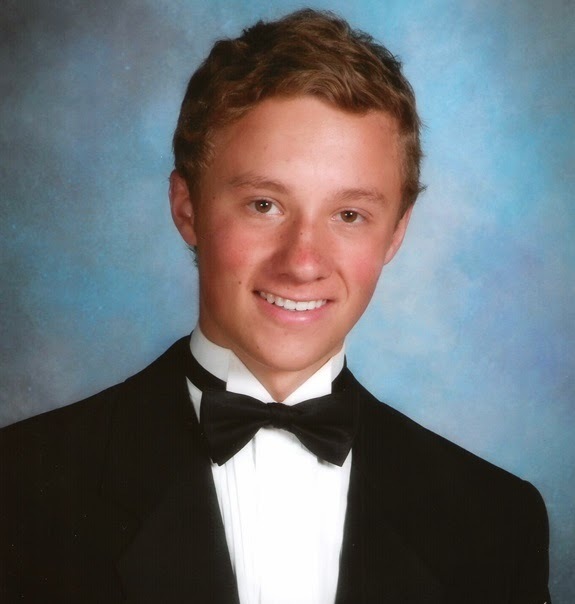 Jacob Dame, 18, began piano studies at age nine and currently studies with Dr. Ralph Van der Beek and Dr. Yu-Jane Yang. He has also played the viola since age nine. His dream careers in music are to become a conductor and/or film score composer. Some awards he has received include 1st Place in the UMTA Concerto Competition and 1st Place in the Salt Lake Piano Competition, among numerous other awards at competitions and elsewhere. He recently conducted the Timpanogos Symphony Orchestra in two public performances as a result of winning their Aspiring Musicians Competition (for conducting). He also recently played the Mozart Piano Concerto No. 20 in D minor with the Weber State University Symphony Orchestra. He has played in masterclasses for Stephen Hough and Pascal Roge, and has had lessons with Lydia Artymiw, Norman Krieger, and Jean Barr. During the summer, he has attended two years at the Foulger International Music Festival and one year at SummerFest at Brigham Young University. He is currently a sophomore at Weber State University, and is from Draper, UT. Some of his greatest passions in music include collaboration in chamber music or accompanying, and teaching. He also loves to study music history, music literature, and composers, of which his favorites are Brahms, Prokofiev and Mozart (or just anything Russian), but he likes all types of music.